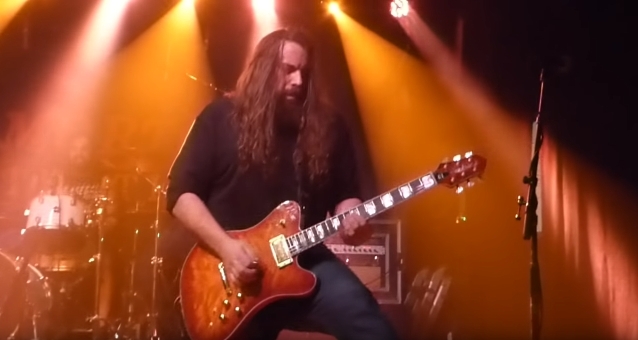 LAMB OF GOD guitarist Mark Morton kicked off his solo tour Wednesday night (March 13) at The Broadberry in Richmond, Virginia. Fan-filmed video footage of the entire concert can be seen below. 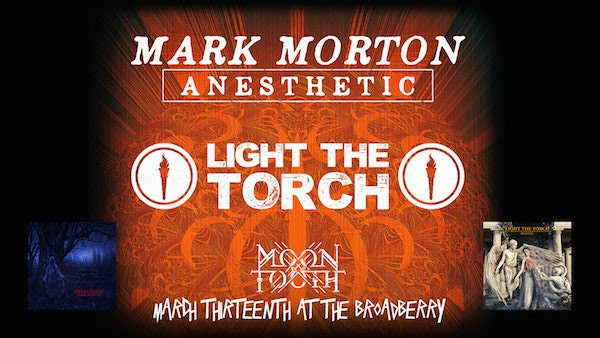 Making a special guest appearance at the show for the song "The Truth Is Dead" was Mark's LAMB OF GOD bandmate, vocalist Randy Blythe.